My annual look back at the year that was in MMA rolls on with a look back at April through June, a time when TV deals were signed, attractions were few and far between, and a lot of place-setting for the second half of the year was taking place. Helping me examine those three months is first time guest Nick Baldwin of Bloody Elbow. 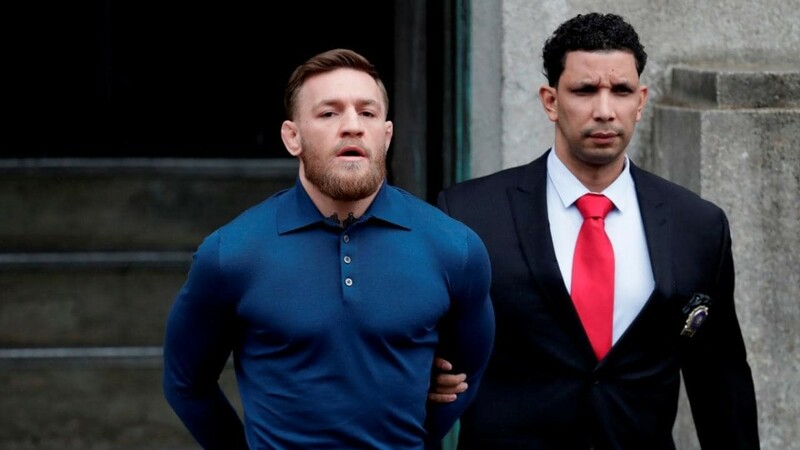 The chaos surrounding UFC 223 and finding a replacement to face Khabib Nurmagomedov, and the media day bus attack by Conor McGregor and friends. UFC announcing one and then two TV deals with ESPN and their streaming service, ESPN+. Bellator's big June with their surprise DAZN streaming provider, the announcement of their middleweight grand prix, and more. UFC 225 and Yoel Romero missing weight for a title fight again, the likely final UFC ride for CM Punk, and the temporary rise of Colby Covington. Click below to give it a listen, and check out part 1 while you're at it.